The name RE/MAX Encore is recognised as the most produtive real estate office in all of North Oakland County, while the name Brooks has been part of the Housing Industry of Michigan for Five Generations. 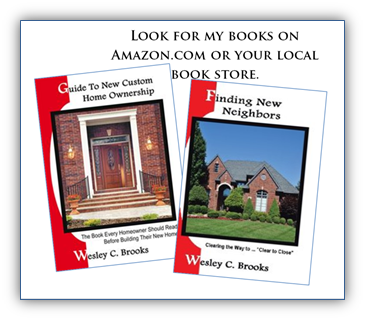 Wes is a fifth generation Builder and a third generation Realtor. Wes Brooks (Associate Broker) of RE/MAX Encore carries with him a history of his own; by personally being involved in the housing industry since 1968 (while working for his father) and with a family tradition that started in 1837 as the founding family of the lumber industry in Michigan by starting the very first lumber mill community in Brooks Township and becoming the founding family of Newaygo County. Wes Brooks was named "Michigan's Businessman of the Year" for two separate years ( 2003 and 2004 ) by a United States Congressional Committee in Washington DC. You can rely on RE/MAX Encore and Associate Broker Wes Brooks to manage all of your marketing and purchasing of real estate needs.